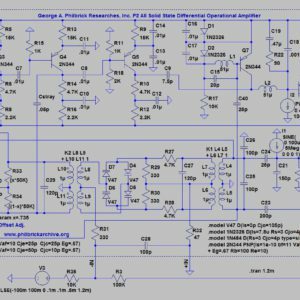 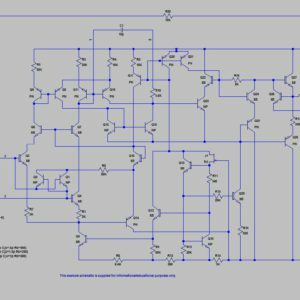 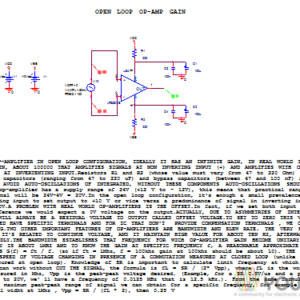 In this SPICE simulation the circuit uses a precision low power instrumentation amplifier INA128 to amplify a small AC signal superimposed on a much larger DC voltage. 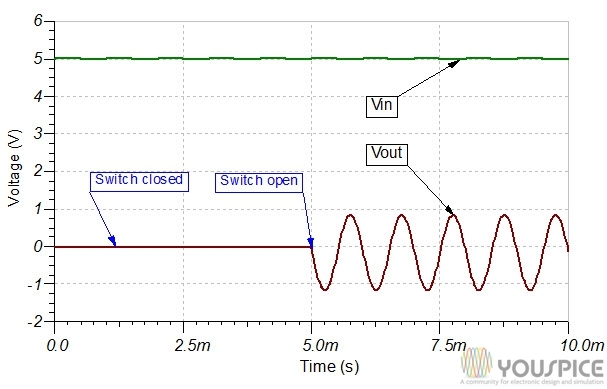 When the switch is closed both inputs see the same AC+DC level and the high common mode rejection gives a zero output voltage. 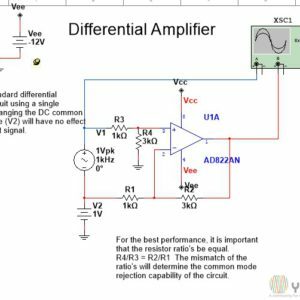 When the switch is open the AC signal is applied to only the inverting input, while to the not inverting input is applied the DC level stored on a high insulation resistance dielectric capacitor.